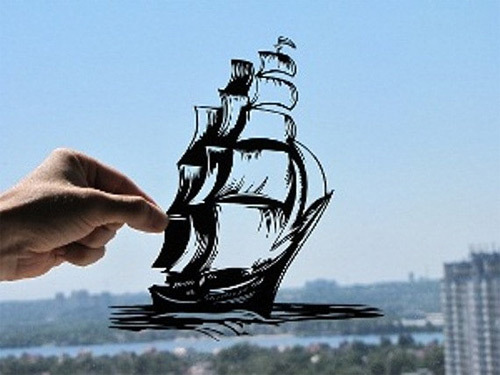 Art is mostly demonstrated on one of the versatile materials found on earth – Paper. 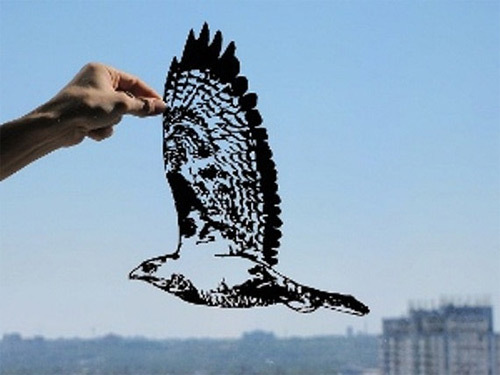 Paper is a thin material produced by pressing together moist fibers, typically cellulose pulp from woods, rags, grasses, and drying them into flexible sheets. 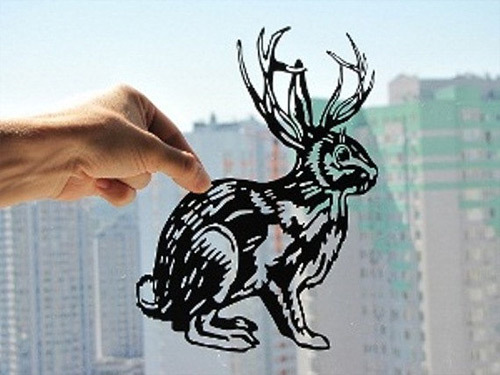 In the world of art, papers are used to make designs, just like in paper cutting. 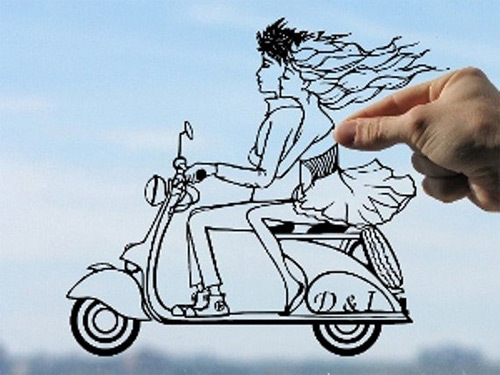 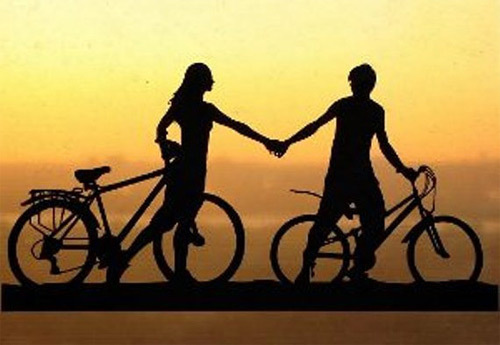 This art has developed distinctly all over the world to blend into different cultural styles. 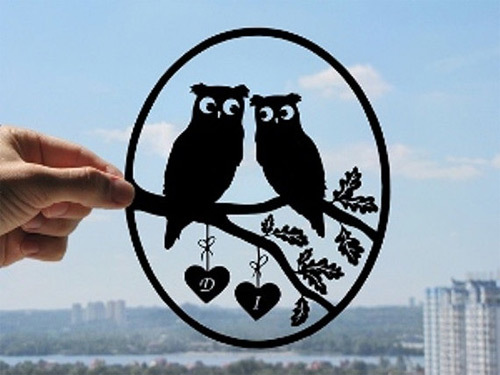 Today we feature two Ukrainian artists, Dmytro and Iuliia, who greatly love creativity and handmade items, together they have created “DreamPapercut”. 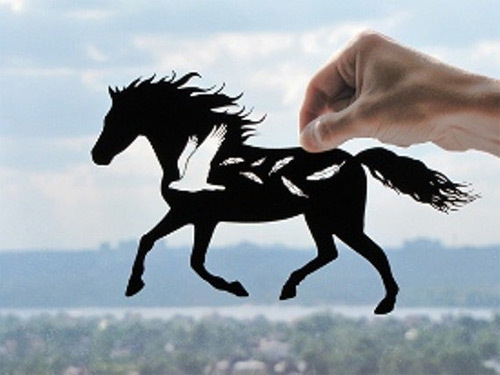 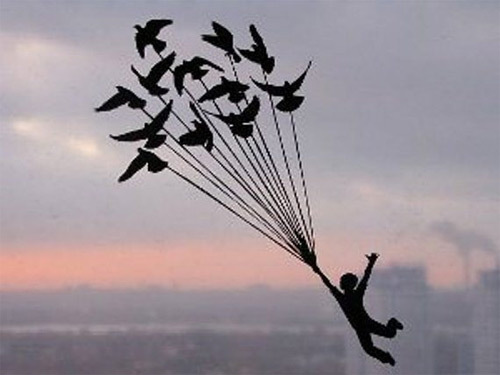 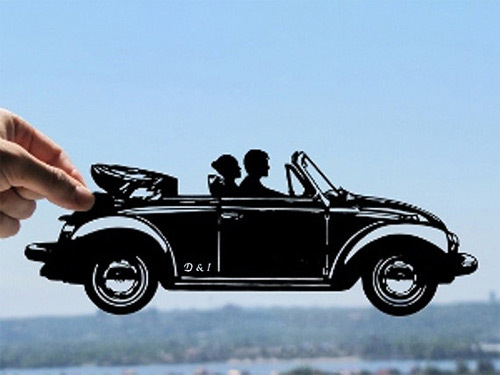 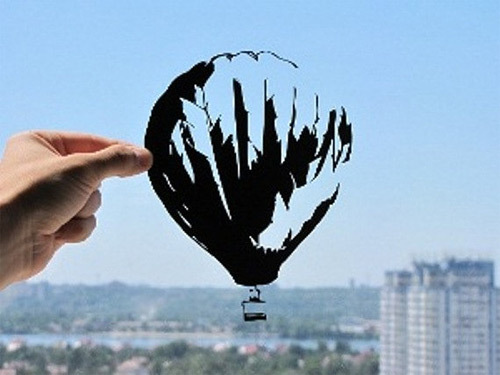 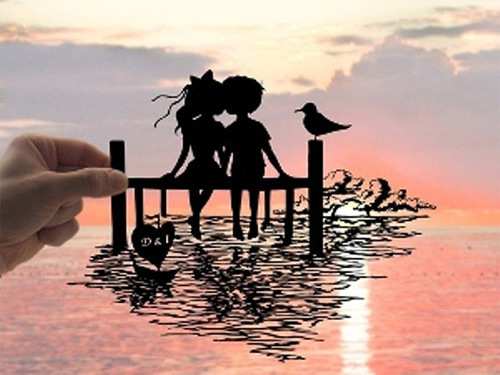 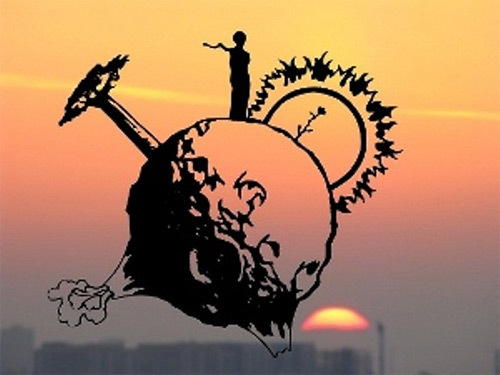 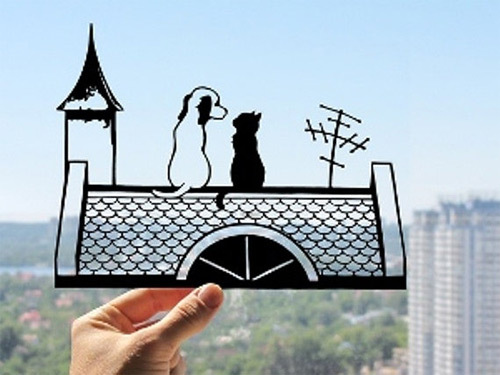 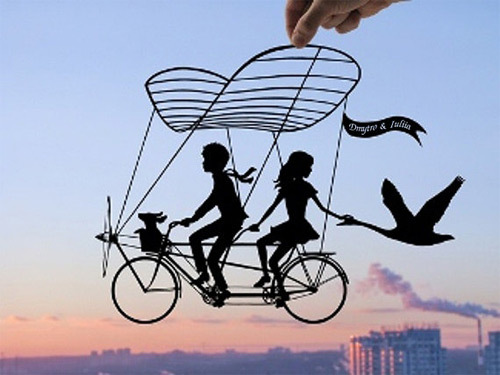 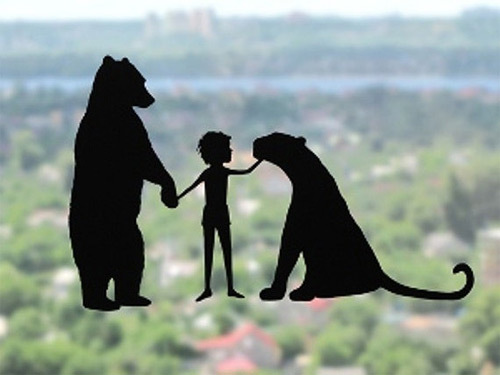 Their craft is making hand-cut paper silhouettes or image of a person, animal, object or scene represented as a solid shape of a single color, usually black. 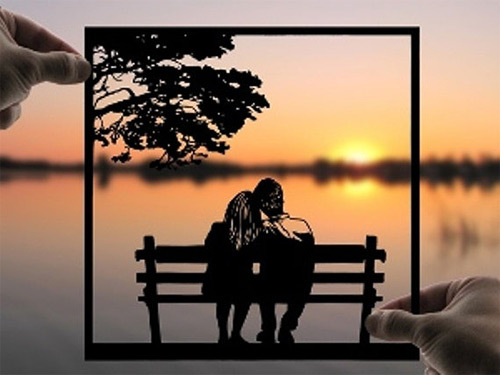 Each piece of paper cut is inspired by nature, life, and people; expressed with much love, thought and belief that people can see the same emotions when looking at their works. 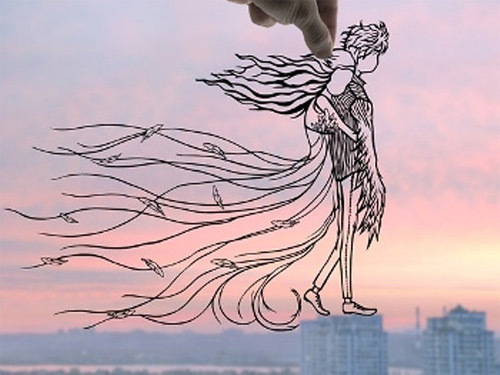 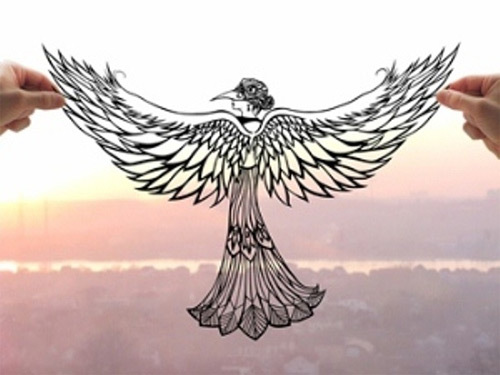 If you liked the artworks of DreamPapercut, feel free to leave comments below.